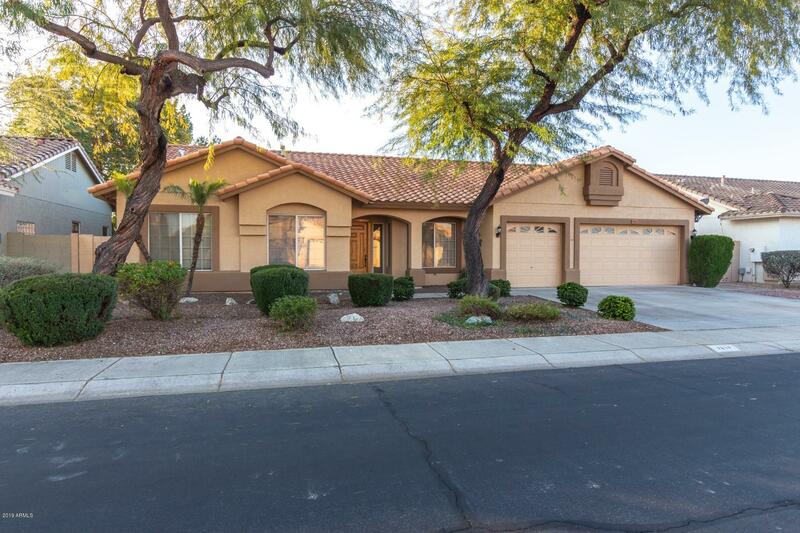 All TIERRA NORTE 3 homes currently listed for sale in Peoria as of 04/24/2019 are shown below. You can change the search criteria at any time by pressing the 'Change Search' button below. "Spectacular 4 bedroom 3 bath single story home with a split floor plan with 2 Master Bedrooms located in Terra Norte 3 with no HOA. Main master with sitting area and newly remodeled master bath. Huge kitchen with new stainless appliances, Walk-In 13' x 6' pantry, Corian countertops, Maple cabinets with pull out drawers. 2 new AC units, new water softener, new paint inside and out. 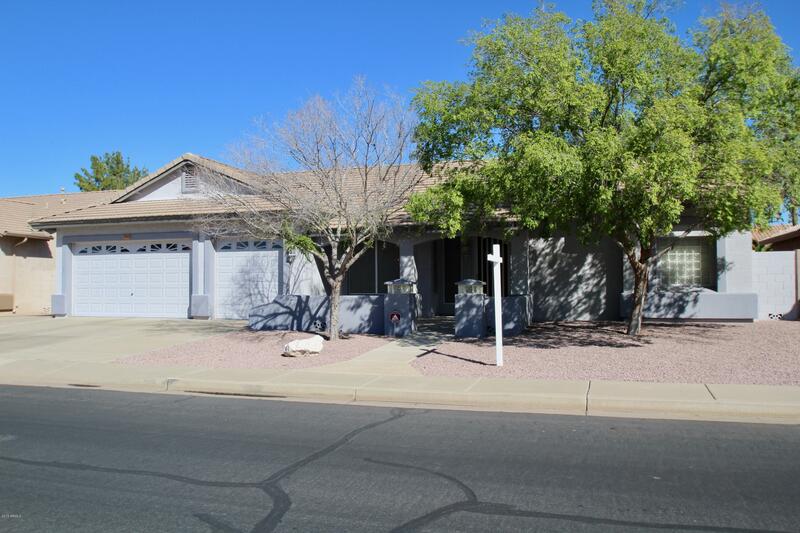 Mature shade trees in front and back yard, 15' x 32' covered patio, multiple fruit trees.Exceptionally located in th"
"This house is truly MOVE-IN READY! Thousands of $$$$ in upgrades. Meticulously maintained inside and out. If you are looking for a quality constructed house this is it. Integra insulated masonry construction, dual pane windows w/sun screens, copper plumbing and wiring. The ELECTRIC bill averages $158 per month JUNE - OCT. The OTHER months the electric bill averages $61 per month. Love 10' ceilings? This home has them. Granite counter tops throughout. Split open floor plan. Surround sound. Access"
"NO HOA! Great Location! 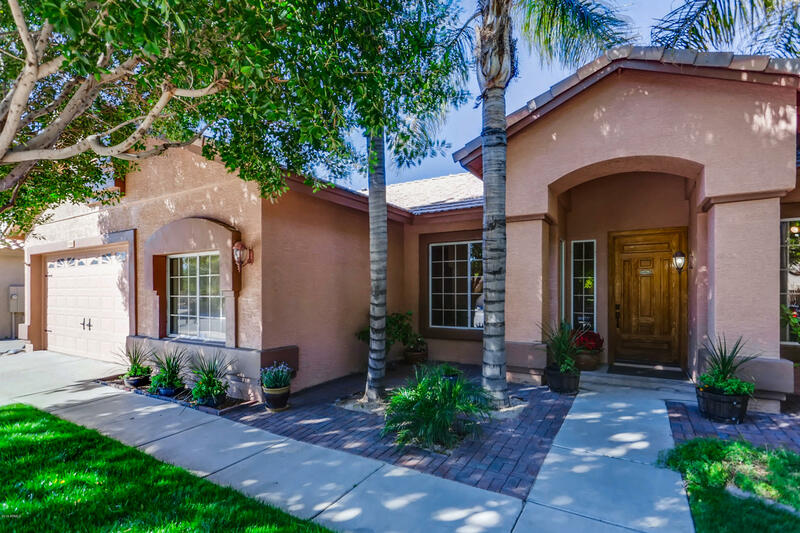 Within minutes of major freeways, shopping and dinning, Centennial High School, and Rio Vista Recreation Center. This home offers over 2,500 square feet of living space, custom color palette, and a fireplace in the living room. Rich wood cabinetry, sleek countertops, stainless steel appliances and a breakfast bar are a few features this home offers. Spacious bedroom. Master ensuite is complete with double sink vanity, walk in shower and separate garden tub. Enjoy your spa"